It is an easy-to-use screening test that can quickly detect water quality issues before they become a serious health risk. 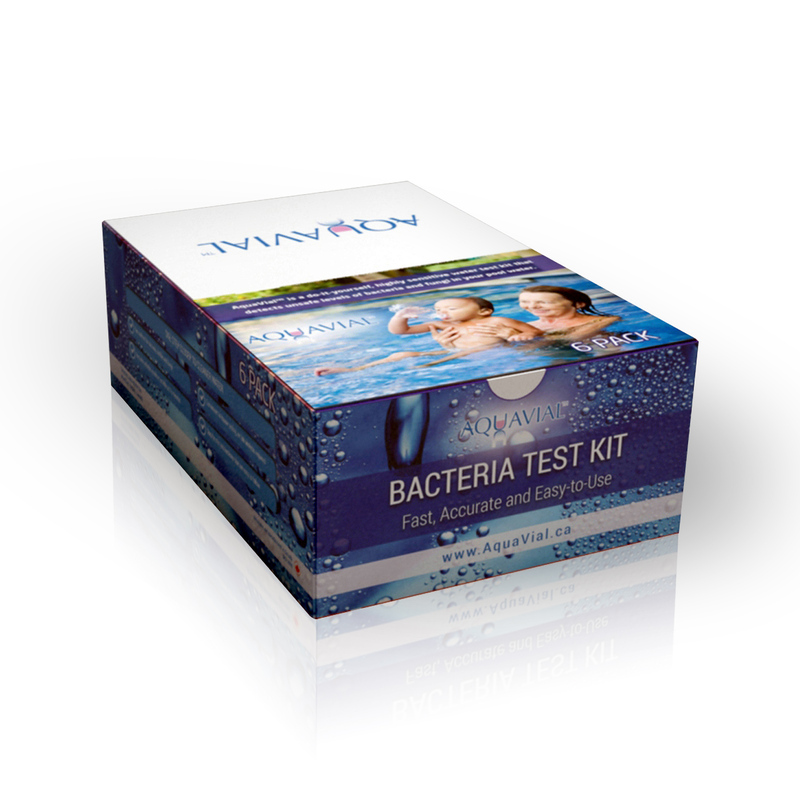 Why use AquaVial Water test kit? 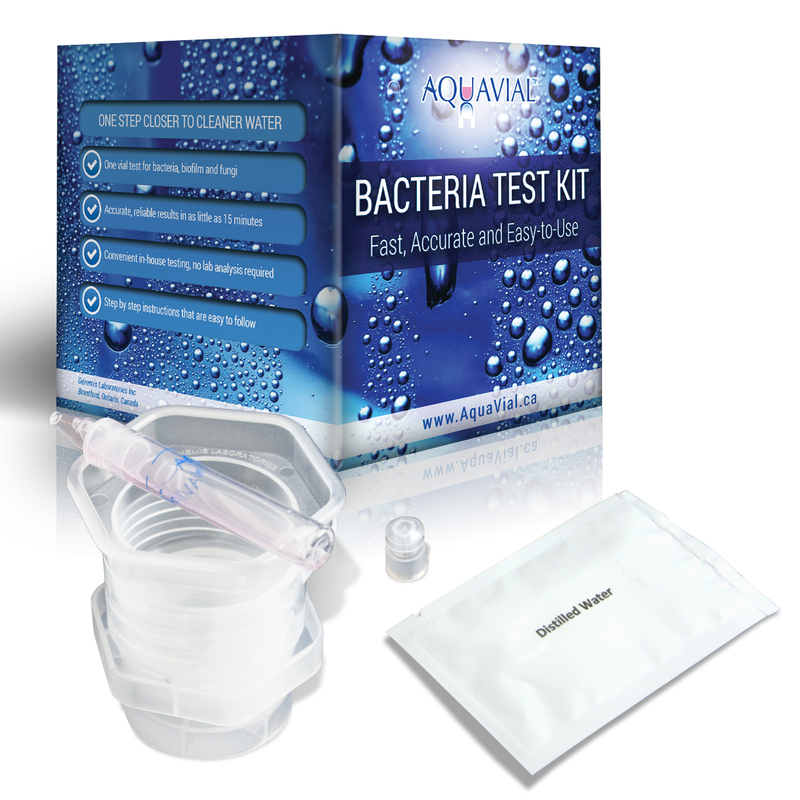 Using a reliable water test kit as part of your water system maintenance is very important. 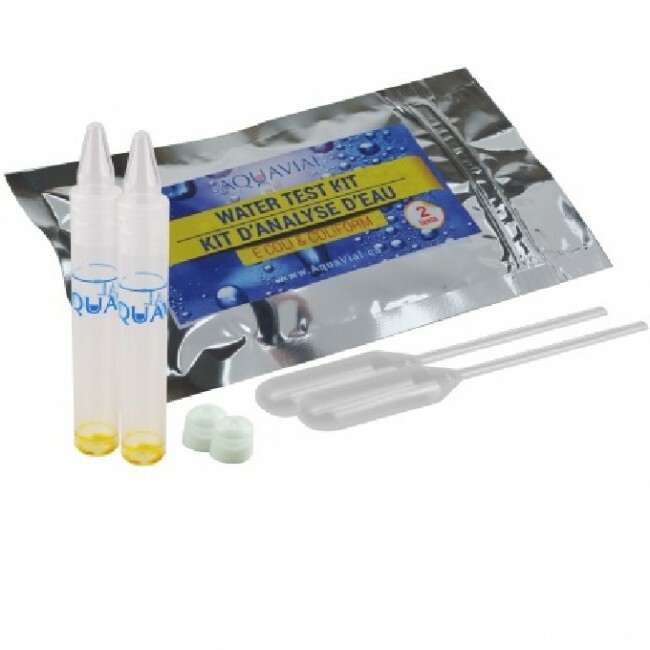 BROAD RANGE OF APPLICATIONS: Aquavial water test kit can be used in a wide range of applications, including: testing the effectiveness of water treatment (before and after), testing drinking water from municipal water supply, well water, pool and hot tub water, cooling water, clear beverages, etc. 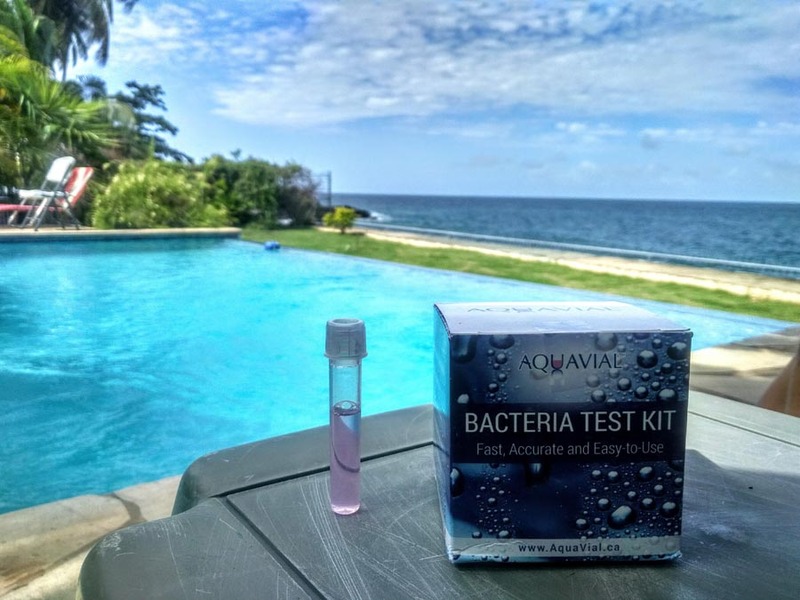 AquaVial water test kit is a truly innovative bacteria in water testing kit, capable of detecting even low level of bacteria, biofilm and fungi contamination. 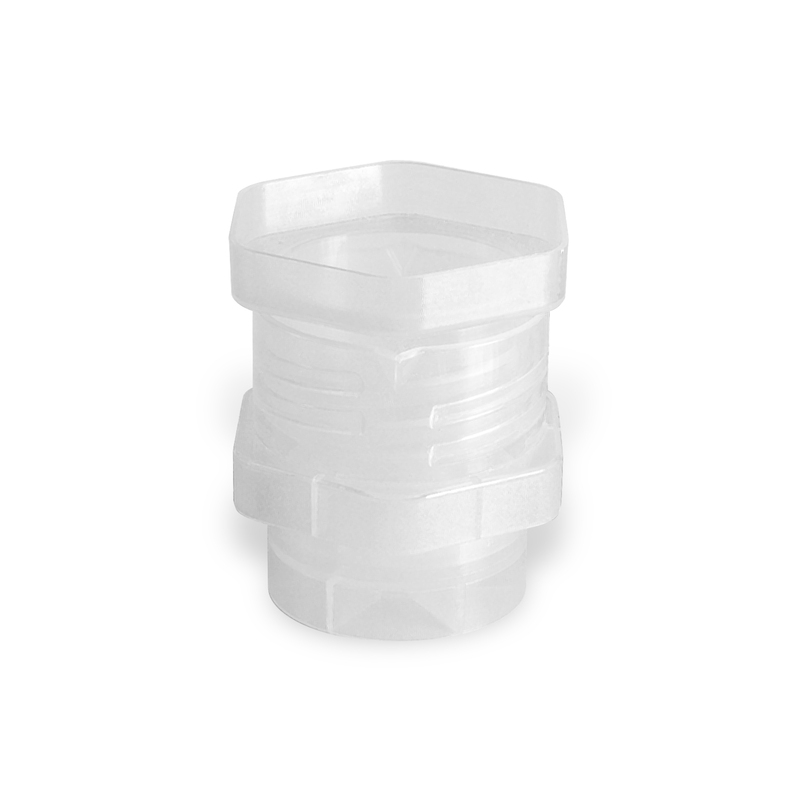 The proprietary T-Cup unit included in the kit concentrates water samples ten times to increase test sensitivity, thus offering reliable results every time. 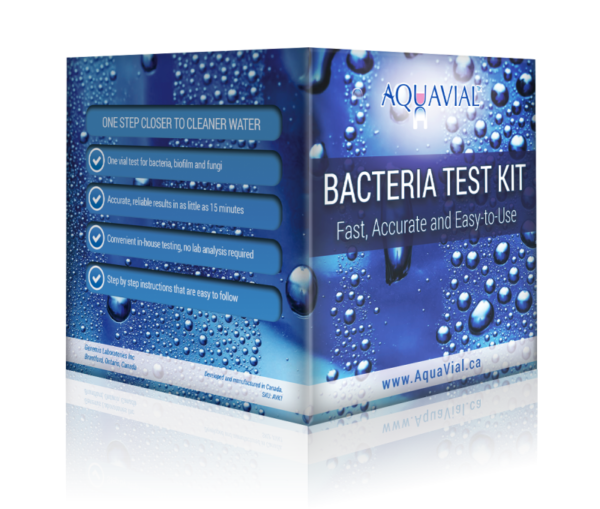 AquaVial water test kit is based on a cutting-edge technology developed at the University of Waterloo in Canada. It uses functionalized nano-particles that attach to the outer cell membrane of microorganisms. 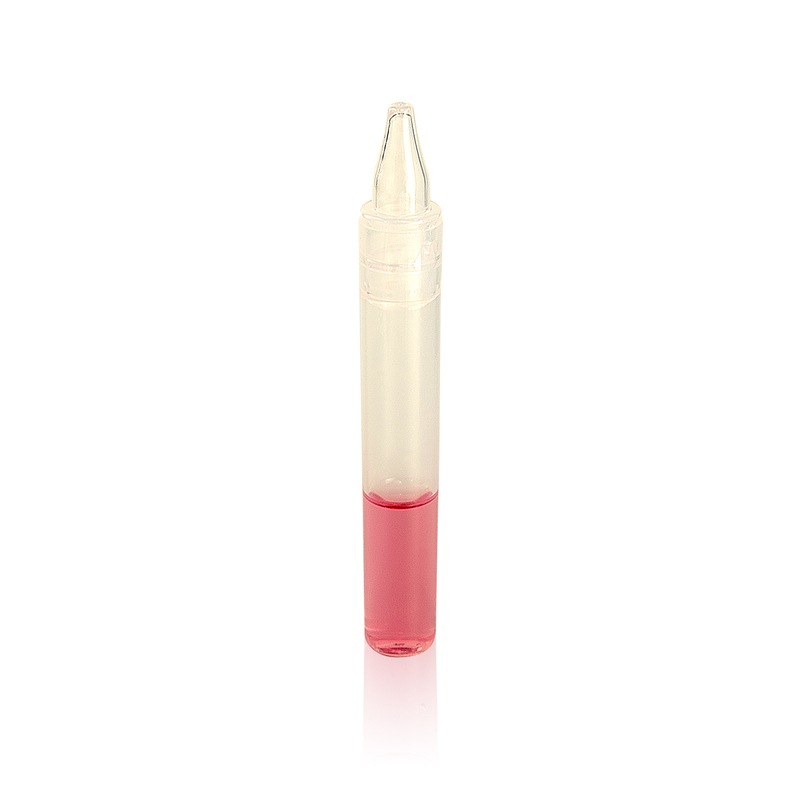 It is different form other test methods as it doesn’t involve growing bacteria, thus being safer for regular user. It also detects many bacteria, fungi and other parasites that are very hard to detect even in a lab. The test is based on a color change from pink to light purple or clear when water is contaminated. 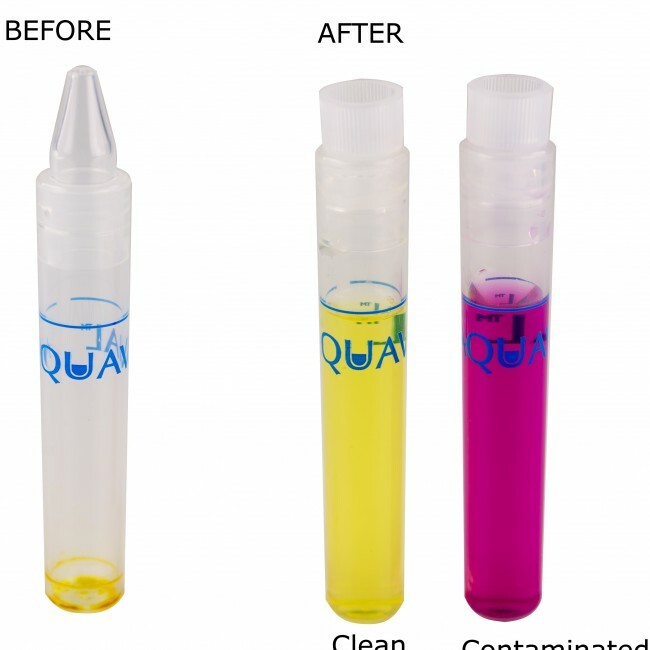 The product was originally developed to test the water quality in dental offices, and validated by two independent water research centers in Canada. testing well water, pool and hot tub water, cooling water, clear beverages, etc. 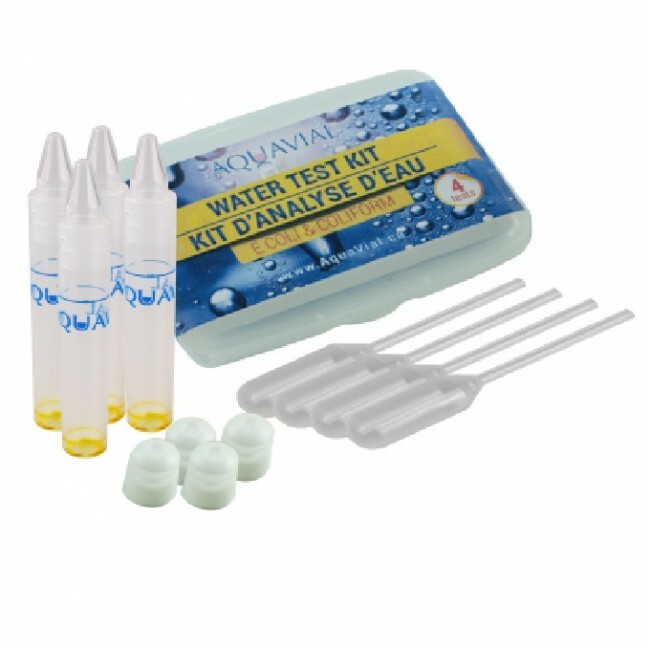 AquaVial water test kit does not replace mandated water testing for drinking water, but it is a very useful screening test for water quality monitoring. AquaVial water test kit is manufactured in Canada by Genemis Laboratories, TechAlliances’s 2016 Innovation Award Finalist.